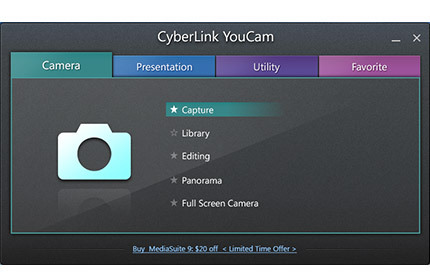 CyberLink YouCam 6 delivers the functionality of a complete live video studio for your webcam. 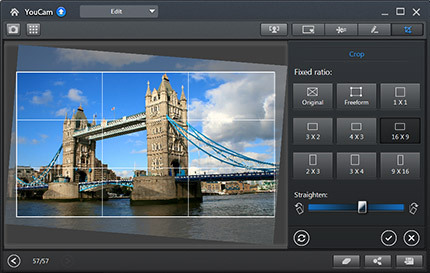 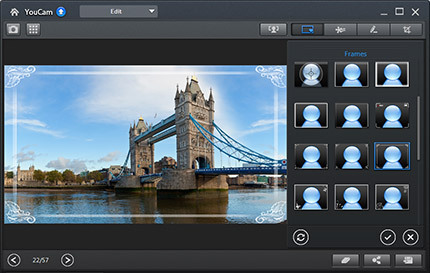 The suite gives you creative control over your images with the ability to edit photos and videos and add special effects. 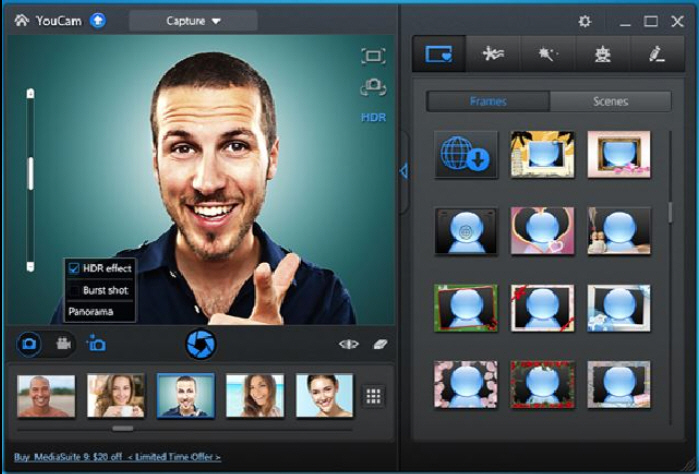 You can play with Augmented Reality effects, webcam avatars and other special effects. 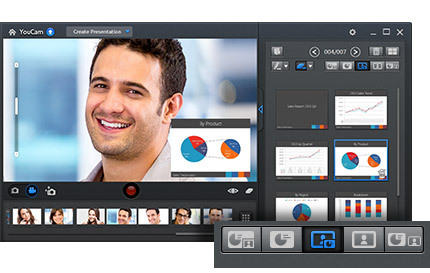 You can record super smooth HD videos and enhance them with its TrueTheater effects. 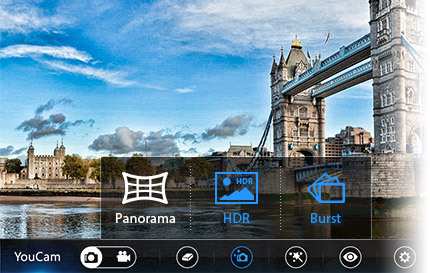 All the effects included in CyberLink YouCam are well organized in different tabs, and their results can be applied in real time. 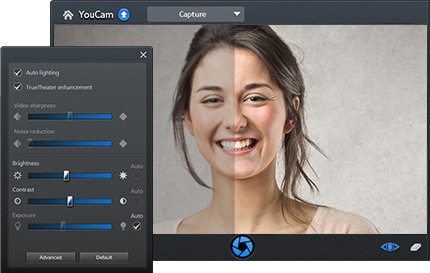 Transform your virtual presence with YouCam 6.